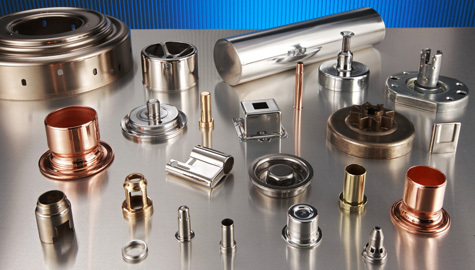 Trans-Matic, a supplier of precision deep-drawn components and assemblies for the automotive, builders' hardware, appliance, plumbing, power tool, HVAC and other markets, will showcase the capabilities of its 13,935-sq.-m production facility in Holland, MI. The firm also operates a satellite location in Tempe, AZ, to serve the Southwest United States and Mexico. Trans-Matic manufactures product on high-speed transfer presses from 5 to 600 tons, capable of forming parts to 0.160-in. thick and 8 in. tall.